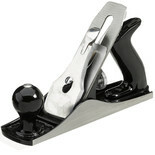 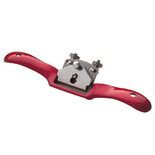 This jack plane from Clarke has been constructed with a cast iron body and high carbon steel heat treated blade for improved durability. 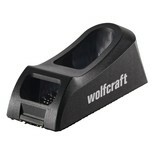 Perfect for modelling and small projects. 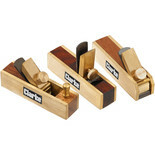 This smoothing plane from Clarke has been constructed with a cast iron body and high carbon steel heat treated blade for improved durability. 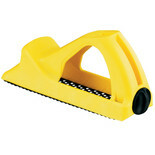 An effective tool for reworking plasterboard edges. 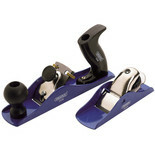 This Draper 2 Piece Combined Plane Set is ideal for the hobbyist and enthusiast. 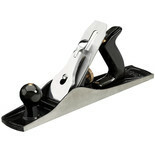 It would be ideally placed in a home workshop.